Give that special person that traditional and unique gift - sent with love, posted and gift wrapped directly to their door. 3. During checkout process, select the send a gift from a far button. 5. Click on checkout or continue shopping. Sending a gift from afar, what a great idea! 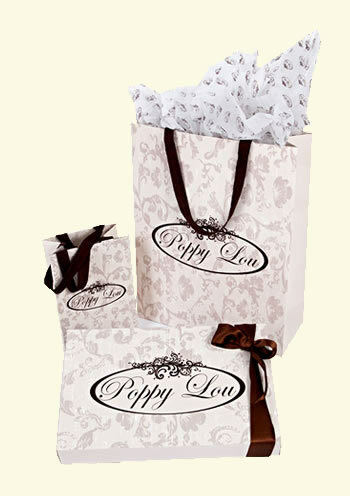 "For my wife’s birthday, all I had to do was pick the gift and poppylou made sure it arrived gift wrapped with a personal card from me. Great Service."